About Me — Trauma-Informed Acupuncture, Yoga and Sound Healing in Portland, OR. 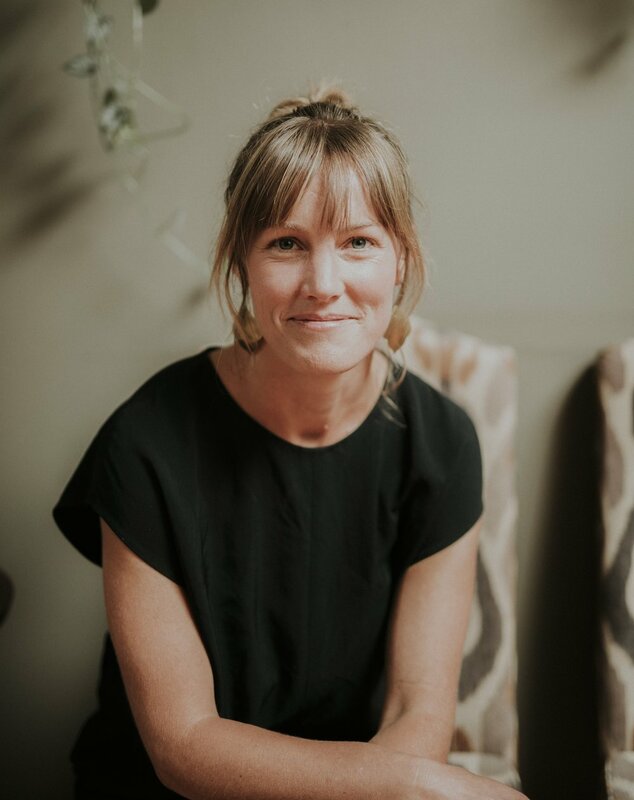 Kate F Busby is a licensed acupuncturist, sound healer and yoga teacher in Portland, OR. She sees patients at Kwan Yin Healing Arts East in NE Portland and teaches weekly yoga classes and workshops in both SE and NE Portland at The People's Yoga and The Bhaktishop yoga studios. She was recently named one of Portland's Top Docs by Portland Monthly magazine. I am an Oregon Medical Board Licensed Acupuncturist, Somatic Experiencing practitioner and yoga teacher committed to helping people who are suffering and want to find healing. I believe in the original meaning of the word health, which comes from the Old English hælþ, meaning "wholeness, being whole, sound or well, integrity," For me, healing doesn’t just mean alleviating symptoms. By definition, healing is about integration and connectedness. I became an acupuncturist because I value the experience of being connected, feeling whole and doing the transformative work necessary to get there. In fact, I think that’s a big part of why we’re all here. This is reflected in my whole-person approach to healing. I see each person I work with as a unique individual and each treatment is based on your specific needs. Because I place such high value on integration, in our time together I’ll incorporate a spectrum of modalities in order to address all the layers of your being: body, mind, heart and spirit. Sound healing, bodywork and somatically-based methods of trauma resolution and nervous system regulation will further and deepen the beneficial effects of the acupuncture you receive. I will also recommend therapeutic yoga exercises and other forms of rehabilitation or self-care to utilize between visits in addition to diet, lifestyle and herbal medicine that are incorporated into a treatment plan. When I'm not at Kwan Yin Healing Arts East, I'm teaching yoga classes and workshops at The Bhaktishop Yoga Center and The People’s Yoga. In my time not at work, my favorite warm weather thing to do is get outside-for a wander through the woods, bike around town, swim at my favorite secluded lake or trying to tame the wilds of my garden. In the wintertime you'll find me crafting or taking trainings and workshops myself! If you are interested in learning more about the work I do, here's more about acupuncture, sound healing, and yoga.